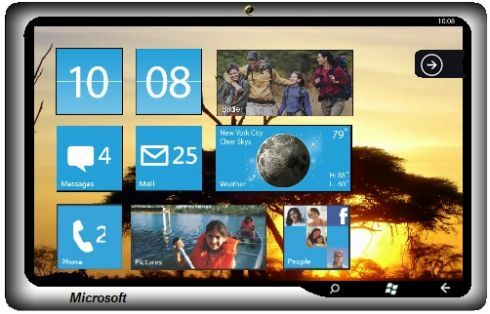 Those of you who fell in love with Windows Phone 7 are certainly thinking how great the OS would look on a tablet. 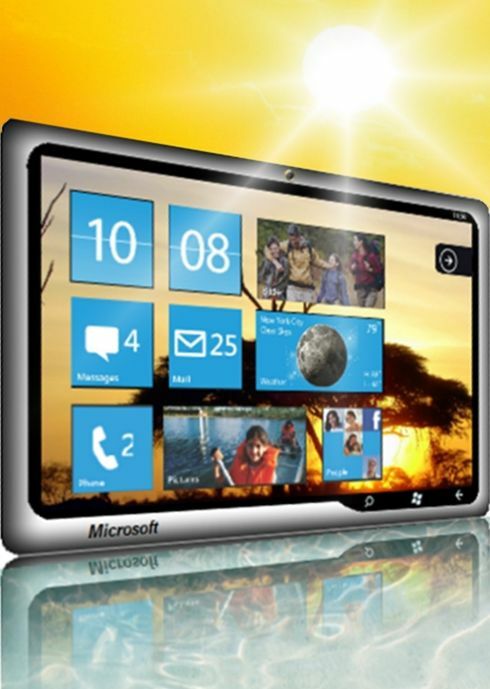 Well, Long-Nong Huang takes the idea further and creates the Windows tab 7, a tablet that runs WP7 on a 1.4GHz CPU. This is a LTE 4G device with a 10.1 inch display and a Microsoft branding, meaning that they’ll also handle the hardware (or simply use a tablet maker and apply their branding). Of course, this is a mere concept, with a front videocall camera and maybe as little internal memory as the WP7 handsets, to make the cloud solutions appealing to us.